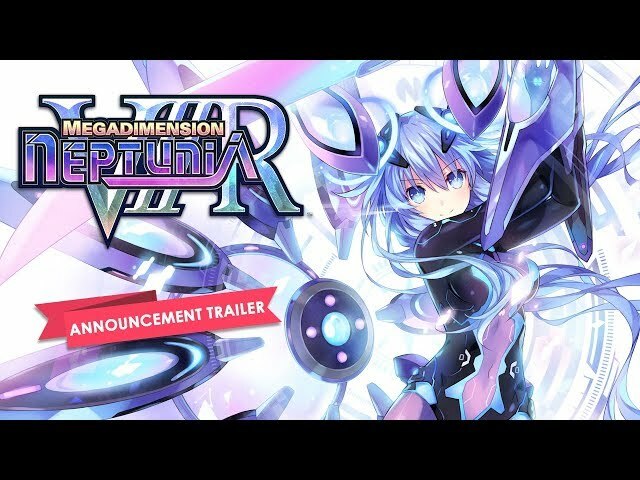 Megadimension Neptunia VIIR is a remake of Megadimension Neptunia VII that features PlayStation VR support. 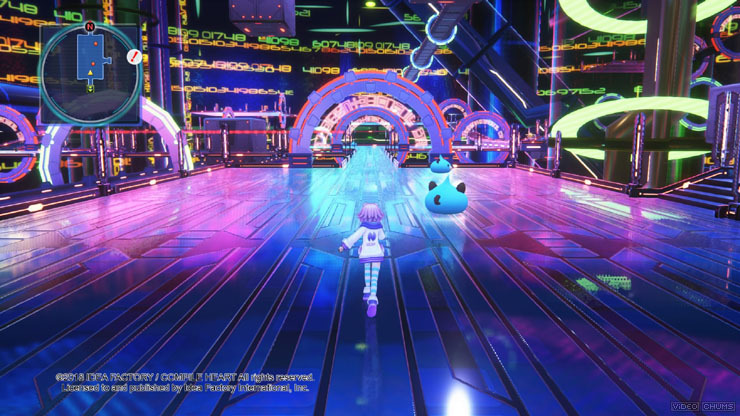 New Virtual Reality events feature the goddesses making memories and spending everyday life with the player in the VR Dimension. Publishers: Idea Factory International, Inc.